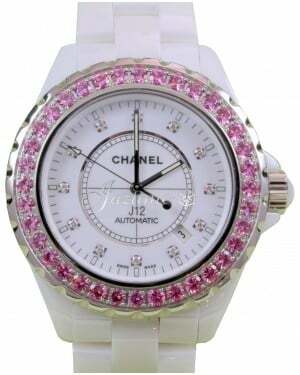 Established in 1987, Chanel's wristwatch division is recognized around the world for its luxury timepieces, which combine exquisite craftsmanship with high fashion design elements. 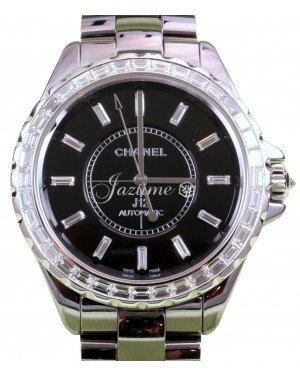 Although the company enjoyed some degree of success with its early watch models, like the Première and Matelassé, the brand is now almost synonymous with the Chanel J12 unisex range, which was launched in 1999 to widespread acclaim. In the years since the range's initial release, it has emerged as a firm favourite with Hollywood A-listers and top models around the world. With more than 100 years' worth of experience in the world of high fashion, the Chanel brand enjoys iconic status across the globe. 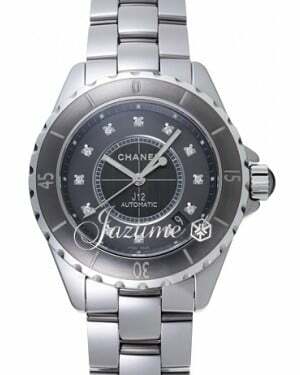 As a fashion brand, Chanel is recognised around the world as an industry leader and in more recent times, this also applies when discussing luxury watches. 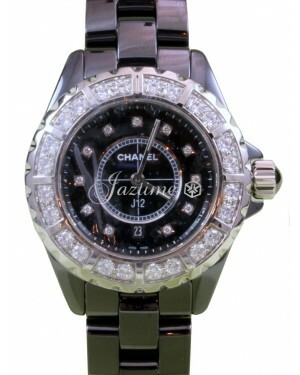 Indeed, over the years, some of the celebrities known to have worn Chanel timepieces include Angelina Jolie, Kirsten Dunst and Sharon Osbourne. 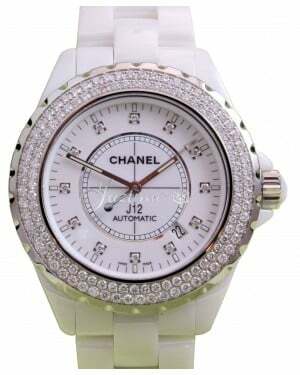 Although Chanel as a fashion brand has a history dating all the way back to 1909, the company's watch-making division is actually relatively young, having been founded in the late 1980s. In this article, we take a look at the short history of Chanel as a watch manufacturer, while also examining some of its most important models. 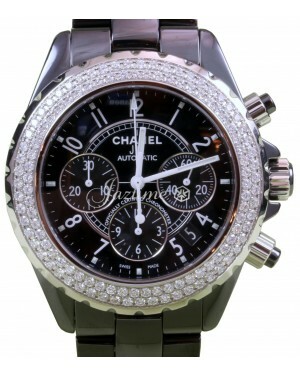 After establishing the company's watch-making division in 1987, Chanel released its first timepiece the same year. 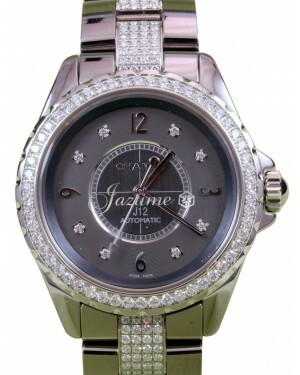 Known as the Premiere, the watch was in-keeping with the company's brand values, oozing femininity and elegance. 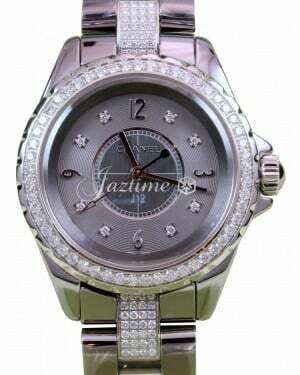 The watch also featured an elongated octagonal design, which is said to have been inspired by the Place Vendôme. 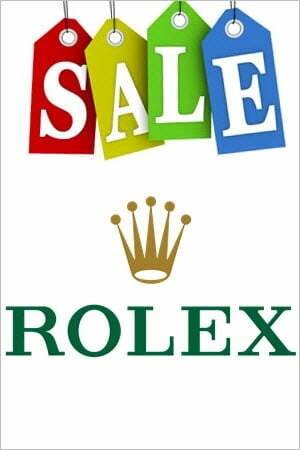 Part of the timepiece's success came from the way it could either function as a daytime watch, or be worn with evening wear. 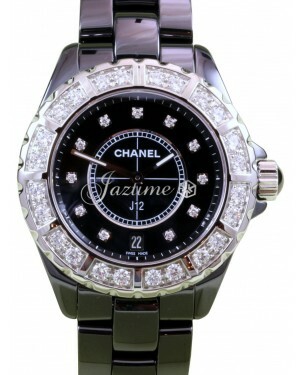 As with many later Chanel watches, the Premiere was available in a variety of different materials, including steel and white gold, with options for leather and rubber straps, as well as diamond decorative elements. This early success was then followed by the release of the Matelasse in 1995. These models were designed with simplicity in mind and their square case shape blended seamlessly into the lines of the bracelet, while the quilted pattern on the bracelet helped to ensure it did not appear too understated. 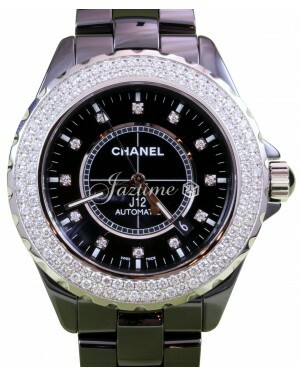 In 2000, Chanel launched what would go onto become by far their most popular watch model, the J12. Taking its inspiration from the world of sailing, the watch was introduced as the manufacturer's first unisex timepiece. Since then, the J12 collection has expanded significantly, including Chronograph and open-worked models. 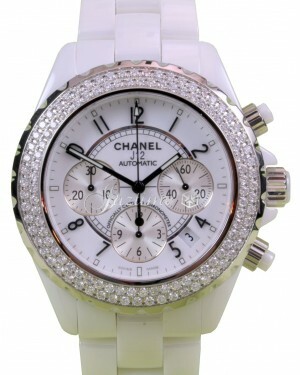 Following the release of the J12 Tourbillon in 2005, marking the first flying tourbillon watch from the brand, Chanel further enhanced their range with the 2015 release of the Boy·Friend - a unique timepiece, with a clear masculine style, which is intended nevertheless to be worn solely by women. Having previously worked with Audemars Piguet to develop the AP 3125 movement, Chanel designed and created an in-house movement entirely of their own in the shape of the Calibre 1. 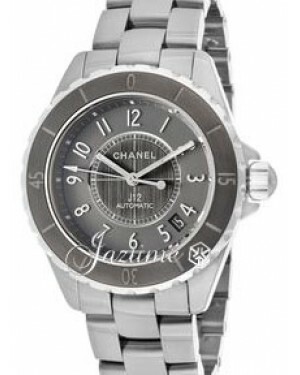 Its first use came in 2016, as part of the new Chanel Monsieur; a classic-style round wristwatch, which serves as the brand's first ever dedicated men's model.